The ones who have visit SONUS Festival and Zrce beach at Pag Island in Croatia, knows that it’s an European hot spot for ultimate fun and parties. Over 250 shows, seven stages and around 230,000 visitors. 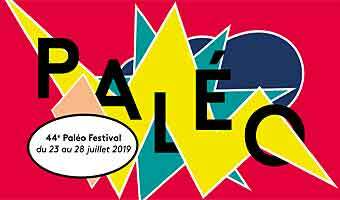 Paleo is Switzerland's largest open-air festival and one of Europe's most important music events. An eclectic mix of music, including the best traditional folk artists from the UK and Ireland. Also American blues, roots and country artists. 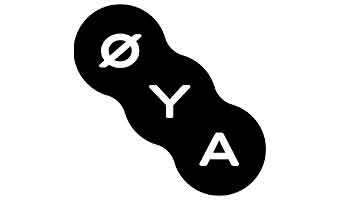 The Oya festival draws around 60,000 music fans to Oslo's east side. 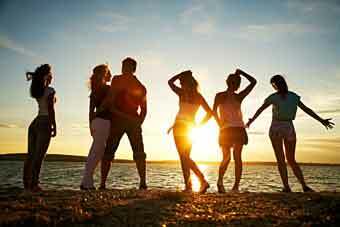 International stars mixed with local well-known and up-coming artists.